Hello, friends! I’m Kate, half of Union Jack Creative, a teeny Boston-based web and print design studio. Becky asked me to stop by P&C while she’s away, and I first thought I might share some local artwork a la our usual content at UJC, but Jack and I are in the midst of a move, and given the season, it seemed only fair to share our tips. If you have time, U-Haul will ship boxes to your door for free if you spend $25 or more. 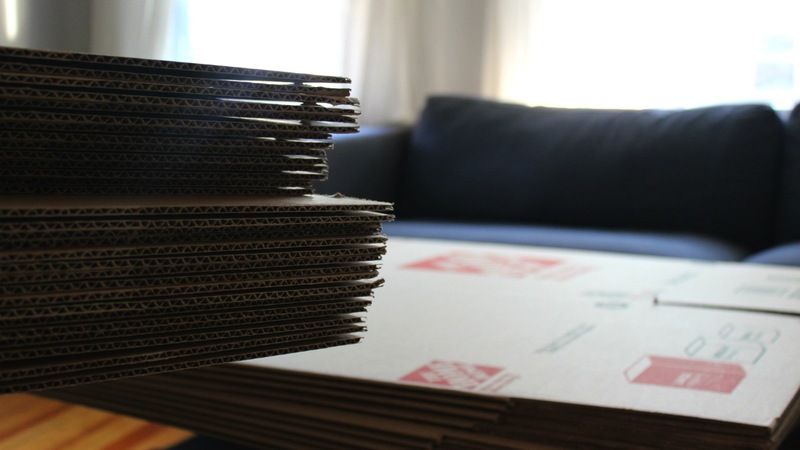 Whether you order them, buy them in person or dig them out of the recycling behind the liquor store, remember that extra-large boxes only seem efficient until you fill them and have to lift them. If you can, find boxes with handles and double-thick bottoms for your books. Perhaps Jack and I accumulate more tech gear than most, but one of our first tasks every move is to go through our collection, toss any items now too outdated to be of use or anything missing cables or parts, and pair remaining devices with their cables before we box them. Be honest with yourself about what you can pack well in advance. Do you really have a reason to keep the glassware and that cocktail dress out for next week? Probably not, because you’ll be home, like us, packing and drinking beer in cans. Don’t deny your way into a procrastinated packing fiasco. 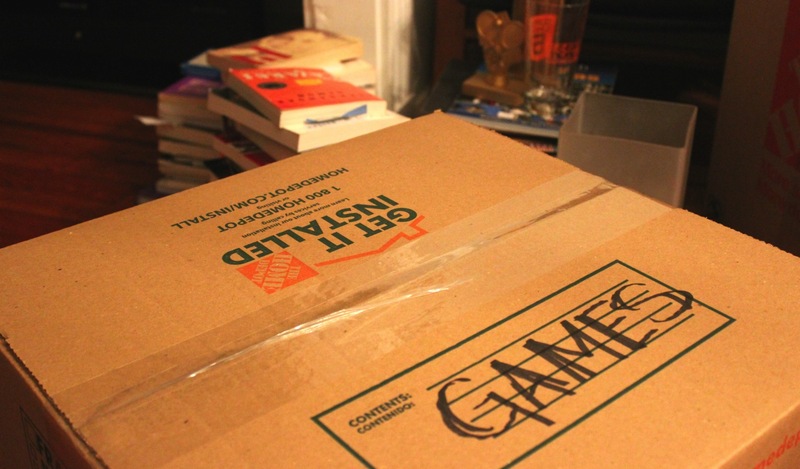 Accurate labeling will save your sanity both before and after your move. I like to label boxes by the space they were removed from, rather than the space they’re going to. 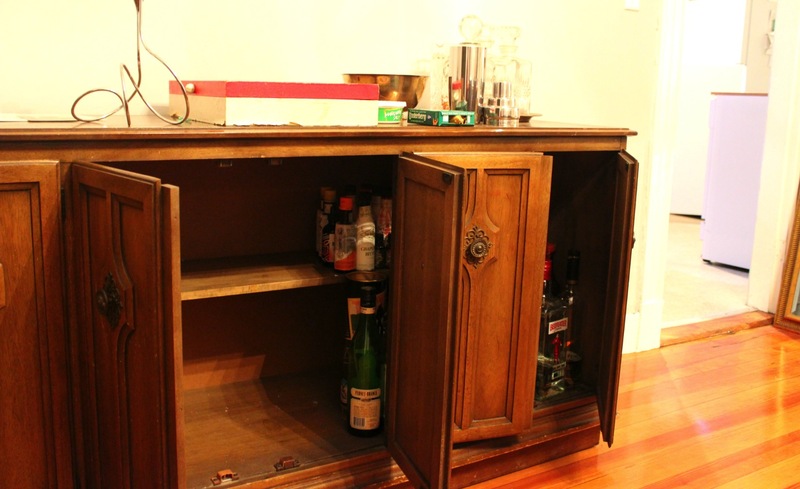 This way, I can definitely remember — based on my familiarity with my old apartment — which glassware was in the hutch, and which gear was in the guest closet, rather than trying to recall where I intended things to go in the new space. Label boxes, but also keep a manifest of what’s in each, just in case, and just to simplify sifting through a stack or storage unit. Don’t take clothes off hangers, and don’t empty dresser drawers! Slip heavy duty trash bags over clothes while they’re hanging, from the bottom up, and tie the bag around the necks of the hangers; take the drawers out of your dresser and move them with clothes still inside. Save your luggage for lugging shoes, or for things you need to move with you in the short term if you’re putting things in storage. You may think you’ll remember that the coffee grinder is actually in the linens box that had extra space — but you won’t. Be creative with packing materials: use towels, table cloths, pillow cases and socks to wrap glassware. 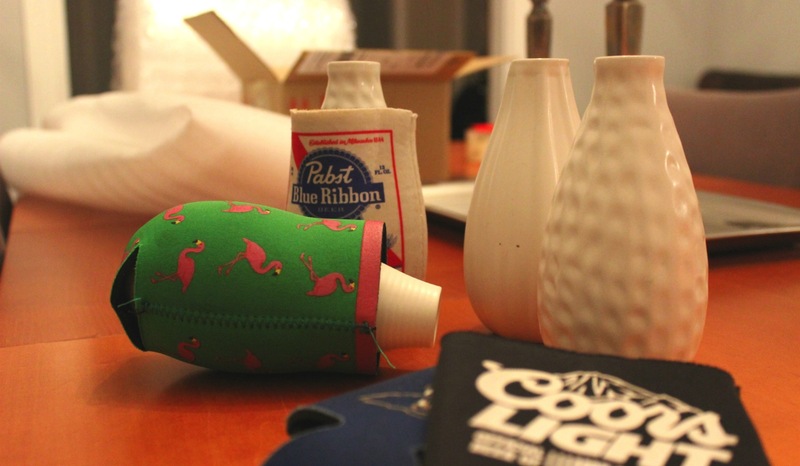 Beer cozies fit more than beer. Pillows cushion punch bowls nicely. You’ll most certainly need some amount of newspaper and bubble wrap, but you’ll be moving your soft goods no matter what; they might as well be utilized. Similarly, use your luggage, use your shoe boxes, use your cooler — anything that holds things that’s going with you should be used! On moving day, remember: lift with the legs! Take cushions and mattresses off chairs and sofa beds, if you can, to save weight. 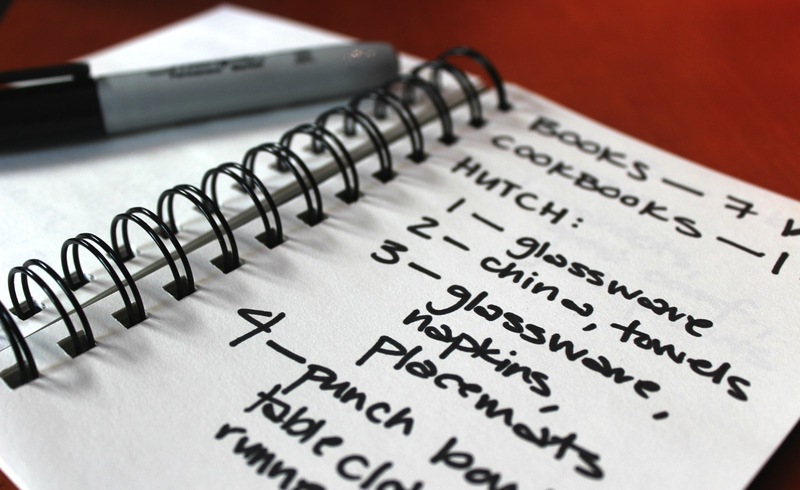 Overestimate on time (especially if you’re driving in Boston on 9/1), and plan breaks for food (no one likes a hangry mover). Then, before you turn in your call it quits, be a dear — and wipe out your fridge (yes, those shelves come out for easy access), and your tub. It’s just polite. 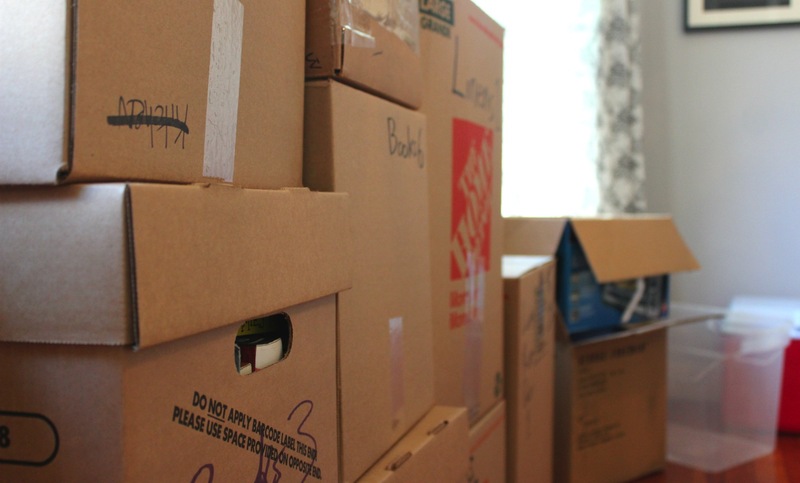 This is far from an exhaustive moving plan — what have we glossed over? Do you hire movers for the big day, or do you do your own heavy lifting? We’d love to collect your tips too!